Profitable Online Events Made Easy! 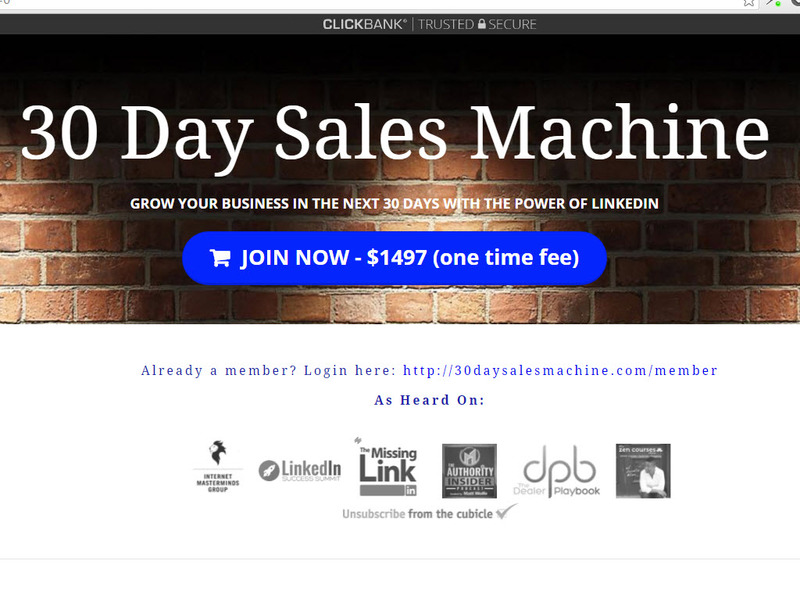 The #1 sales generating custom webinar platform that integrates with your WordPress site used by thousands of businesses and entrepreneurs just like yourself. 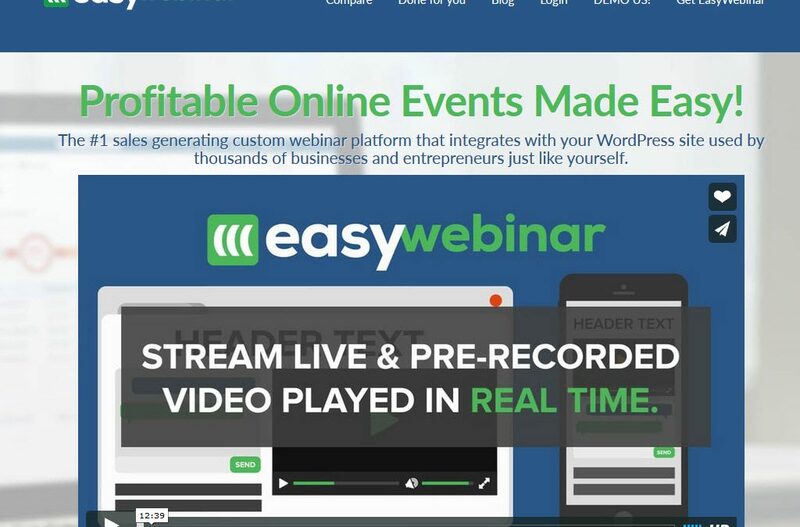 EasyWebinar Creates the Most Engaged and Profitable Marketing Funnels on the Planet. You’ll be able to create unlimited events, with unlimited attendees…Today! 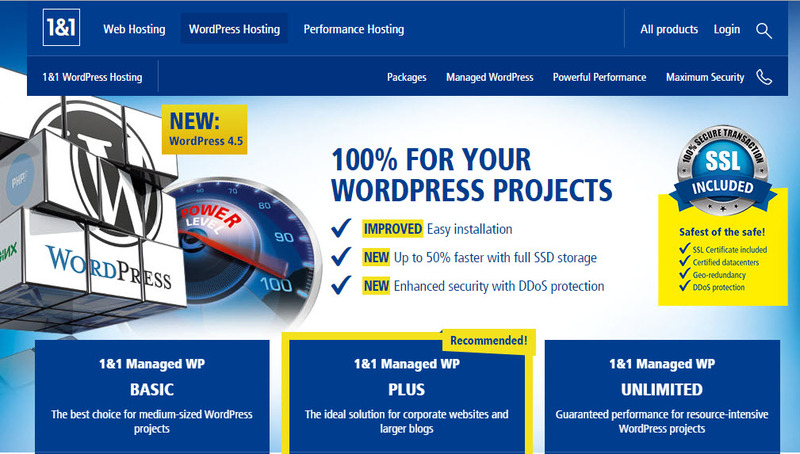 We give you full control by integrating with your wordpress site. 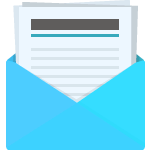 Easily collect email addresses when people register for your event and integrate your favorite email autoresponder program! Educate prospects on your events and they’ll be eager to buy since they’ll know, like, and trust you!